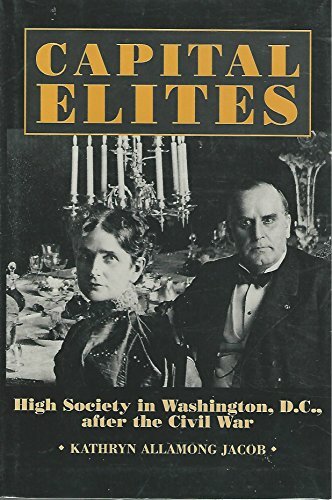 Jacob (National Historic Publications and Records Commission) portrays the parties and scandal that characterized the society in the nation's capital during the Gilded Age. She argues that the capital's social elite has always been unique because its fortunes are tied to the presence of the federal government. Jacob identifies three distinct aristocracies that competed for prominence during the period, and examines the ongoing clash between the Democratic residential elite and northern Republican elected figures. Includes b&w illustrations. Annotation copyright Book News, Inc. Portland, Or.